Why Is Apple Afraid of Forcing Users to Reset Their Passwords? A few days ago, a hacking collective based in Turkey claimed to have access to more than 600 million Apple accounts. The group, Turkish Crime Family, threatened to destroy the iCloud accounts if Apple fails to pay thousands of dollars in ransom. 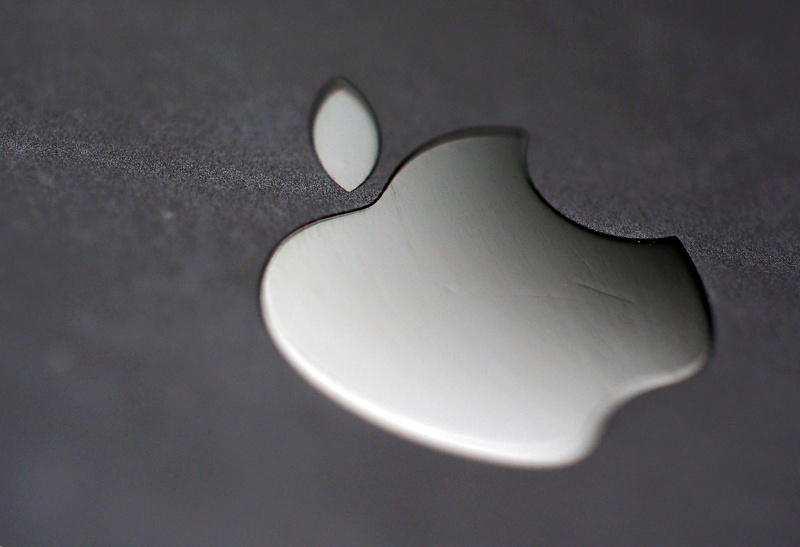 Apple vehemently denies that a security breach took place. But writer Alejandro Tauber, who has been in touch with the hackers, says the samples he has received indicate at least a portion of the hackers’ claims are legitimate. In its latest effort to fight off a plague of fake news, Facebook released a new feature that warns users in the U.S. whenever they are sharing a fake story. Users can still share the story even after being told it’s fake. The alert points to sources that dispute the fake story, and if the user ignores it, another pop-up window repeats the warning, with an option to review the alternative sources. A new study from security firm Skycure found that about two percent of all mobile devices are at high risk for malware infections. Two percent accounts for about two billion of the world’s mobile devices. So if malware hits this percentage, then as many as 20 million devices will be infected. Up to 71 percent of mobile devices are also running two-month-old security patches, according to the report.